Thompson is especially good on the first half of Christie’s life, said Anna Mundow in The Wall Street Journal. Raised in a genteel but eccentric family, Agatha Miller learned to read at 4, over her mother’s objections, and at 15 she was living alone in Paris and developing into a fine, though not stage-worthy, singer. Writing, for her, was thus a fallback, a quiet pursuit she maintained through her marriage at 24 and a stint as a wartime nurse. 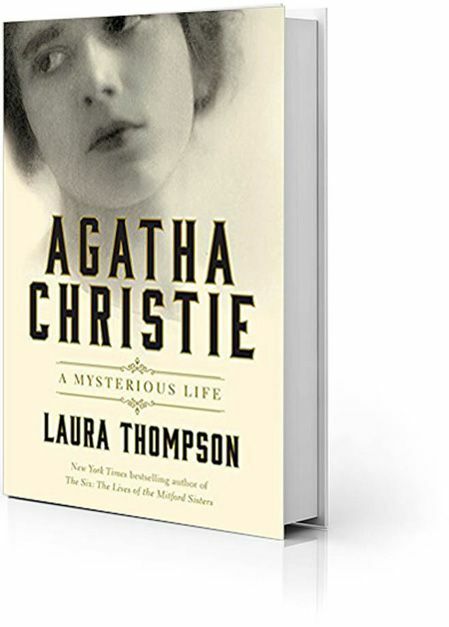 While working in a hospital dispensary, she became fascinated by poisons—“the potential for mayhem contained within order,” as Thompson writes—and worked that knowledge into her first Hercule Poirot novel, published in 1920. Six years later, her husband left her, and she disappeared for 11 days, leaving clues that suggested murder or suicide. She was found unharmed, and Thompson convincingly frames the episode as the moment Christie was reborn as a mystery-writing juggernaut.